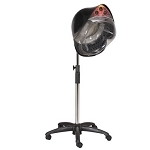 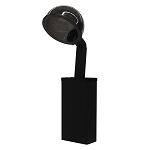 The PARAGON line of professional-grade salon hair dryers are some of the most sought-after and essential equipment found in American salons today. 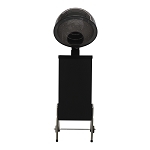 Also known as dry heat processors, all models from the PARAGON line of hair dryers are made with high-quality, long-lasting heating elements and features large, oversize hoods. 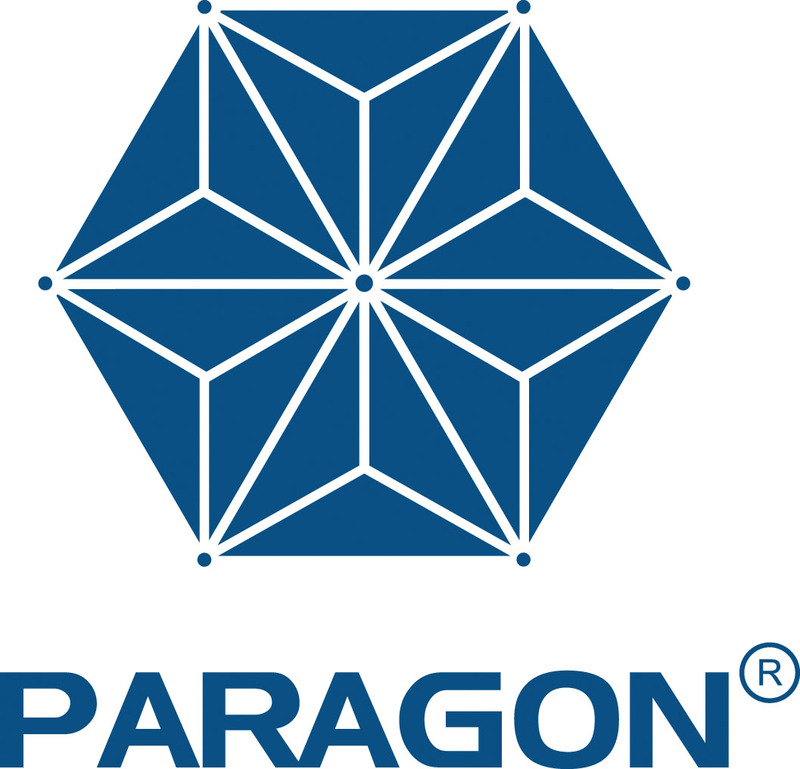 From versatile box dryers to wallmount dryers, PARAGON salon hair dryers are designed to operate with your work flow and within your budget.